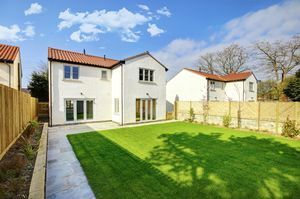 A beautiful detached new build home built by local builders Colmans. 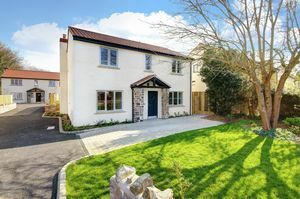 This fabulous home has been sympathetically designed to blend in with the surrounding properties..... with cream textured render and stone built feature porch first impressions show a high quality with excellent finish ! 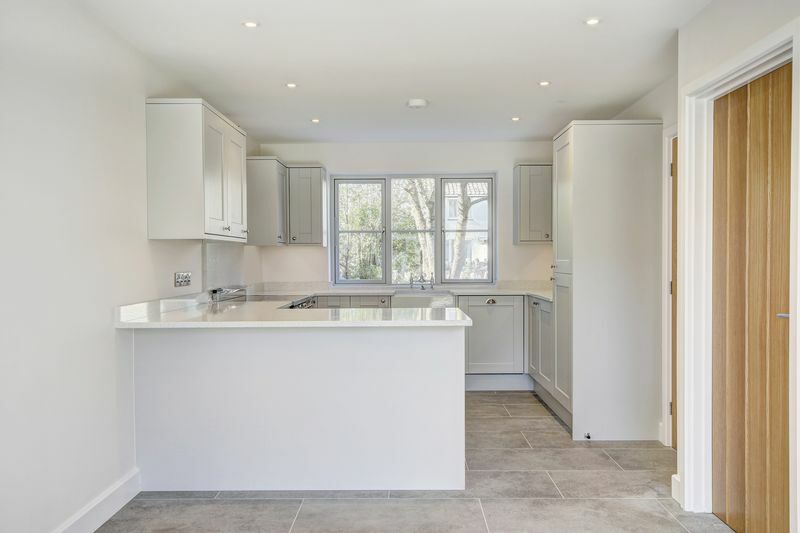 Having sold properties for this family run builder over the years I have had nothing but positive feedback on the quality and finish of these well built homes, this particular home is no different, with great care and thought throughout providing practical and generous accommodation. 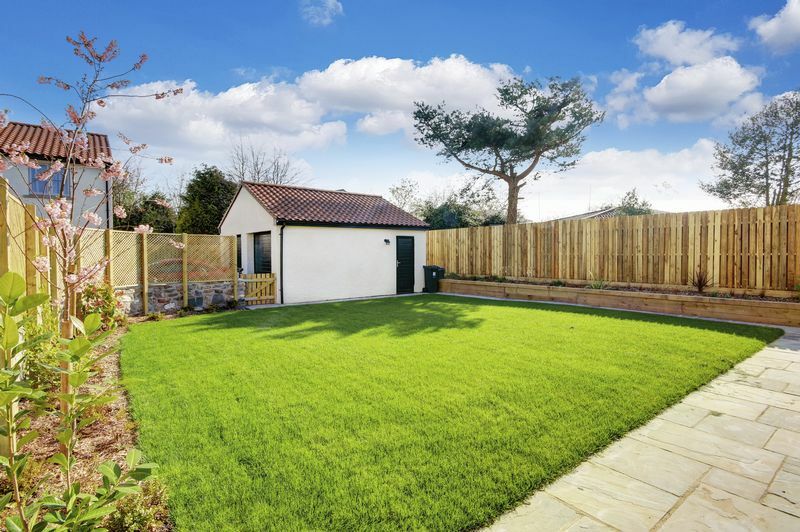 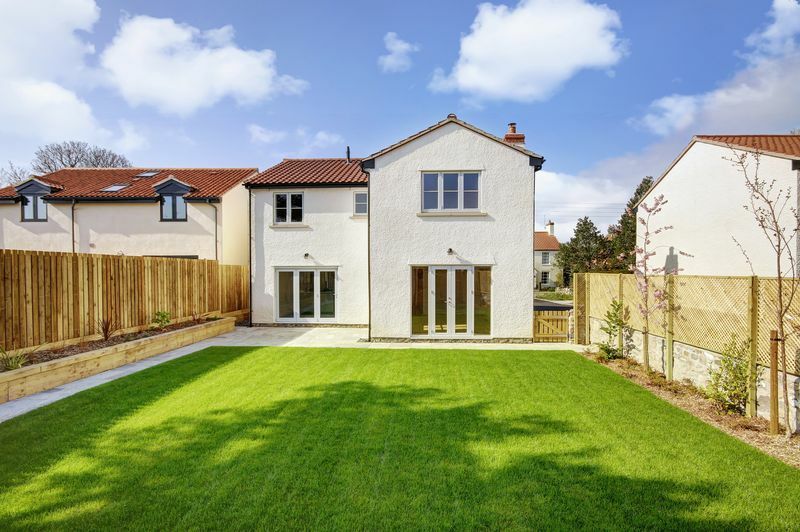 The property we have the pleasure of offering for sale has the largest plot on the development (of just three properties) and offers a paved parking area to the front providing off street parking, whilst at the rear of you have further parking in front of the single garage. 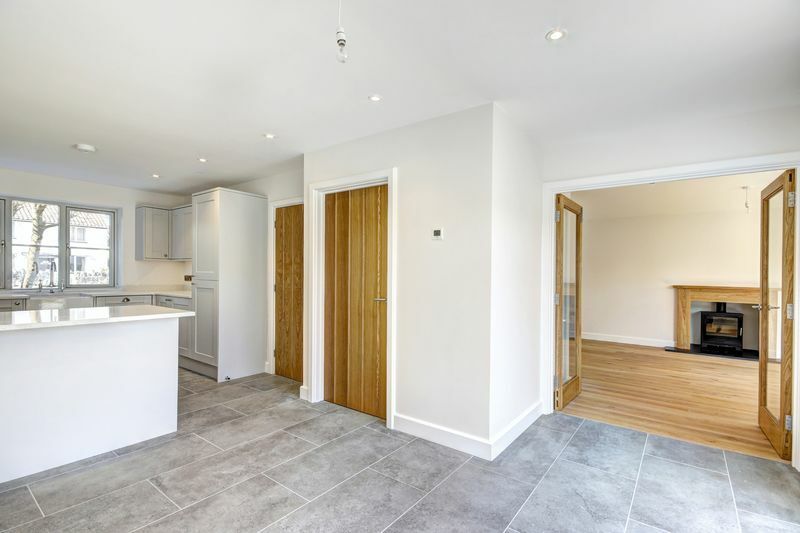 I will briefly describe the accommodation so you can get a general gist of what the lovely home has to offer, however, as always you really must come and take a peep for yourself to fully appreciate the location and calibre of this fabulous development. 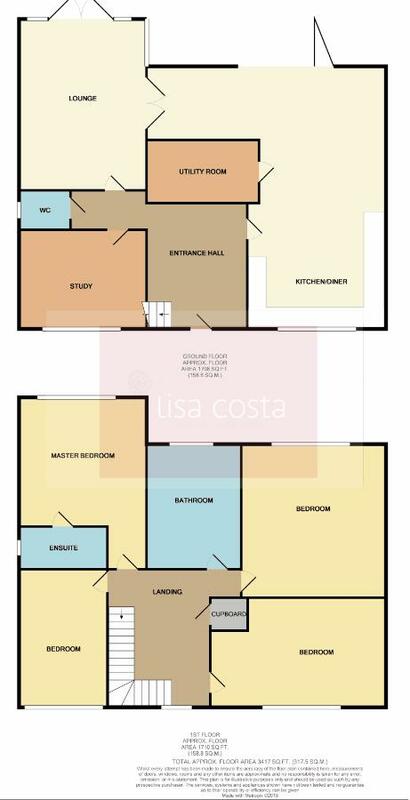 Entrance Hall with stairs to first floor accommodation, tiled flooring, doors to all ground floor accommodation. 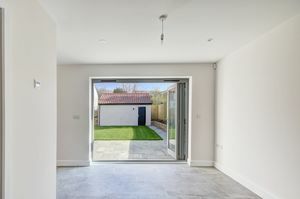 There is an open plan kitchen/dining room with windows to the front and side aspect, at the dining end there are bifold doors opening up on the rear garden, and glazed double doors through to the sitting room. The kitchen is fitted with a range of grey wooden wall and base units with granite work surfaces over, there is a Belfast sink unit and integral Bosch dishwasher along with a choice of two range style cookers. The utility is accessed via a door from the kitchen and provides further units, plumbing for washing machine and space for tumble drier and a handy 2nd sink unit. 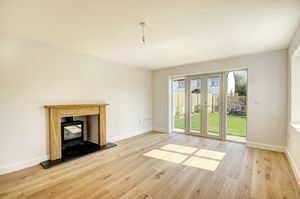 The sitting room has previously advised has a wood burning stove and French doors to the rear garden. and to complete this floor, a down stairs WC. 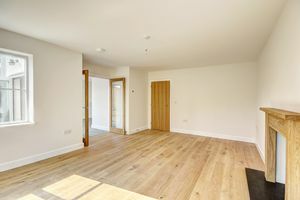 On the first floor the landing has a window to the front aspect and a built in airing cupboard housing the central heating boiler. 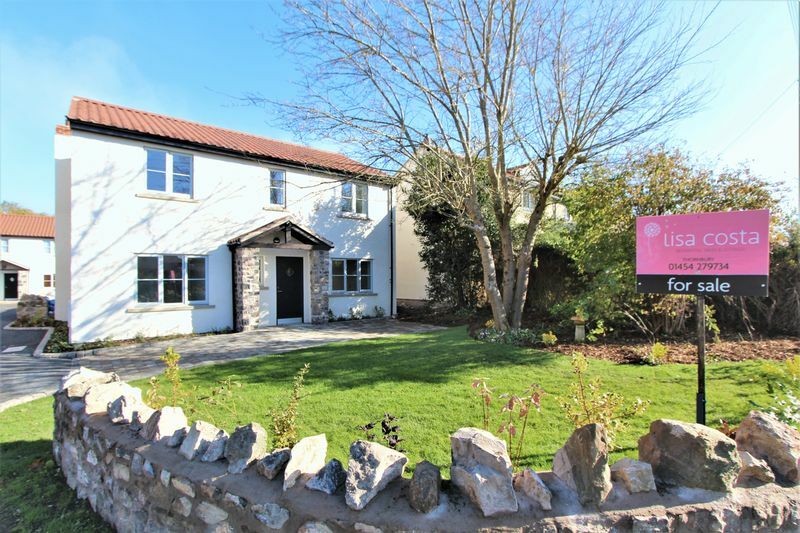 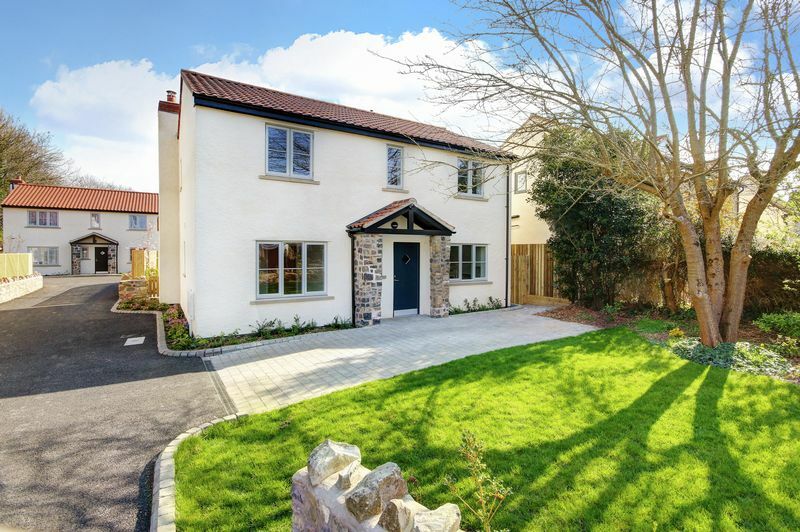 All four bedrooms are classed as double bedrooms and the master bedroom has a well appointed en-suite shower room with 1200mm shower cubicle, WC, wash hand basin with vanity unit under. 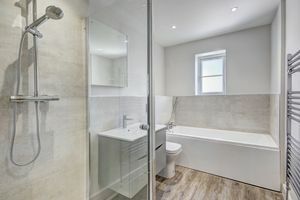 The family bathroom has a window to the rear aspect and modern white suite comprising separate shower cubicle, panelled bath with shower over and wash hand basin with vanity unit under. Outside the property the rear garden is laid to lawn with variety of shrubs and gate providing access to the driveway and garage. Single Garage - Insulated with an electric sectional door, power and light. 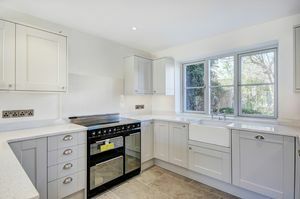 There is Virgin and BT internet available and all major rooms are fitted with Television point. 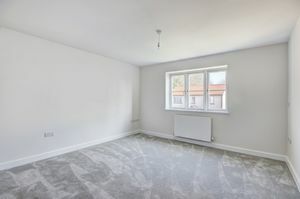 The property is situated on a private road and therefore the owner will become part of a management group. There is a bin/recycling area to the front of the development for use on the allocated collection day.